My wife and I had this all so perfectly worked out. Our kids were allowed to watch a show in the morning (while we are making lunches for school or breakfasts) and they were stuck watching what we have classified as “morning shows.” I, at one time, had a list; yes, I made it even with cute pictures. Technically, these are shows that are friendly, not overly exciting, and emphasize some kind of a lesson (numbers, reading, nature, etc.). Usually we draw from two stations, PBS and the Disney Channel. And each have their greats—for example, Wild Kratts (which I wrote about here) and The Mickey Mouse Clubhouse—and then okay shows (Martha Speaks, the soundtrack on this show drives me crazy and not in a good way). I have always found that these kind of shows in the morning help get everyone warmed up for the day, the mind working. A nice little nudge towards more lessons later. A great little parenting plan, right? And it might have even lasted well for a few more years, if it wasn’t for the doings of a certain princess. For those that don’t know the Disney show Sofia the First, it follows the misadventures of a new Disney princess. We made the mistake of opening the door to this show as a coveted morning show because it is from the Disney Channel, but in one swoop it has left our morning show plan in rubbles. 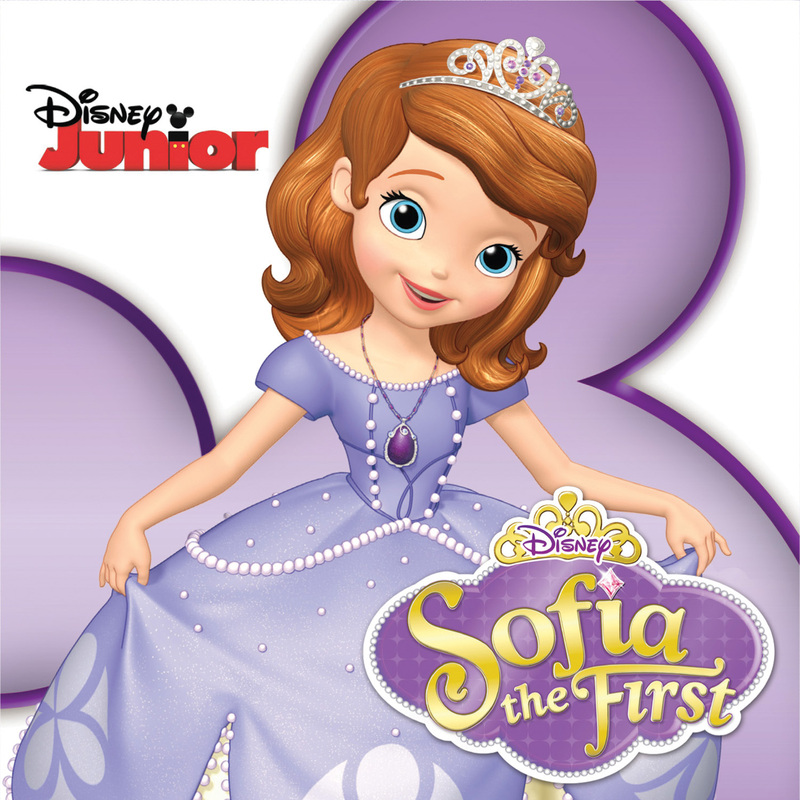 No, Sofia the First is not a morning show. There are really no lessons on the show… unless you are a princess and you are lucky enough to have the world revolve around you. Who needs the alphabet when you are a princess? For someone with an adoration of Disneyland and a lot of Disney films, it isn’t easy for me to say this but, yes, I have a beef with Sofia the First. Sofia was originally a commoner, but thanks to a second marriage she is now a princess. She has two new siblings as well (James and Amber) and, surprisingly, for three children from broken homes (or worse, a deceased parent), they all seem to be doing alright. Sofia goes to a school for princesses where they learn important things like how to pour tea, balance books on their heads, and wave a fan. I’m not kidding. The “common” people aren’t allowed in this special private school (feeling a little bothered yet? ), and always seem to have more of a struggle then the royal family. A little dirtier, a little less special and pretty in their animation. Actually, every time the commoners come on the show, they always seem to revolve around plots where they either need to be saved by the royal family or everyone has to be reminded that everyone is equal… which is fine but everyone seems to forget it again, sometime around the closing credits. Oh, and Sofia has this amulet that lets her speak to animals and (in an act that might be called creative self-robbery) visit with Disney Princesses, because why not? Amber is the tragic character of this show, and mainly it is because of how unfair she gets treated in it. It is obvious that Amber began as a stereotype, not of the classic Disney Princess or European princess model, but more of what you may have seen walking the halls in Gone With the Wind (Fiddle Dee Dee). Yes, she is a spoiled Southern Belle. She is always concerned with the latest dress and jewelry, worried about her hair and likes to throw big gatherings where the guests leave with pictures of her. And with what we see at her school this is all perfectly normal and acceptable behavior. Usually when Amber appears in an episode it is around her feeling jealous of the attention of her new sister. This is not surprising, especially since the show is named after Sofia, but also that they go out of their way to make Amber unlikable. Spoiled? Sure. Selfish? Yes. Crying out for attention and no one notices? Definitely. Don’t they have any child psychiatrists at this royal school or castle? One of the problems with Amber as a character is that she is stuck on a TV show, which means she returns to square one at the start of each new episode. She is not given a chance to learn, to grow. Nor do they present her as having the potential to be better, or expect it. Like I said, no one on the show seems to think Amber’s actions are out of the ordinary. No one calls her out. Not even the three fairies from Sleeping Beauty call her on being over the top. But here is my thing with Amber- my fear is that young kids watching this show might want to be Amber. Not because she gets in trouble but that she lives a life where she can expect cakes with 100 layers and any toy or item she wants before she gets in trouble. She always starts her tales in a great place. Where are the repercussions for her actions? She is not learning any lessons, and none of us watching are either since she is stuck in the repetitive norms of American television. Yeah, Amber has it good now, but my feeling is she is going to be a teenage mess someday, dating the bad boy and desperately seeking some guidance, but never finding it. There may even be a cult in her future. Whatever the case, I really wish this mess of a character wasn’t on to influence my kids. At least with Amber she is fleshed out as a character (no matter how wrong). Many on the show, are barely two-dimensional. Sofia’s mom is a great example. Oh, she is nice enough, but she has no personalty, at least not one to explain what I consider a major achievement in feudalism. And, for some random reason, Tim Gunn is on the show playing Tim Gunn. He has even said, “Make it work” a few times on it. I’m not sure if the writers thought we were going to laugh or cheer over him saying that? Actually, we just did a lot of eye rolling here. The show is filled with little appearances like Tim Gunn. The only one that seems to come through as entertaining is Wayne Brady as a rapping bunny. For the other humans, Sofia’s step brother James is okay but sterile, and the king seems very royal, but the rest of the show feels as lifeless as the castle they live in. There is no character to the environment. It is like they are living in a plastic toy. If it wasn’t for the character of Cedric the sorcerer (who seems to be a comic version of Professor Snape from Harry Potter), I might dismiss the entire show as a bad job. As a father of a little girl, I’m a fan of the attempts Disney has done to fix the image of bring a princess, happy with Brave, The Princess and the Frog and Frozen. 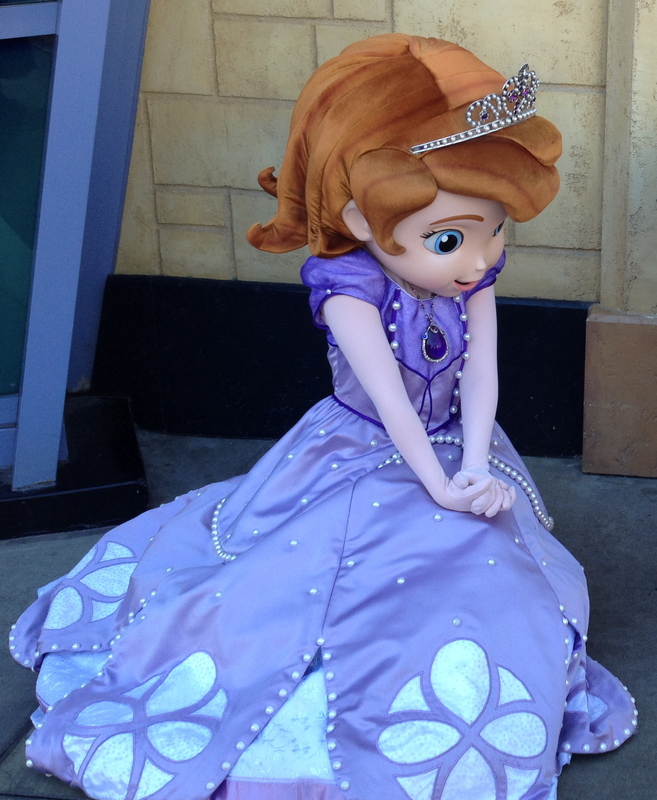 But when I look at Sofia the First, I feel it is a very ungraceful step back. Besides my issues above, a lot of my negative perspective comes around what it means to be royal, what it also means not to be royal, and the clear line between the classes. Sometimes, when I feel devilish, I imagine it as a Tea Party daydream. See, trickle-down economics works! Look at all of the money the royal families are spending in the market! Everyone wins! A few months ago, I took my kids to Disneyland and we actually got to see Sofia in person. It was probably one of the more creepy costumed characters on those magical streets. Even my daughter felt nervous around her, being the one princess my child did not hug. As I stood taking pictures, I could’t help but notice the cart nearby… filed with nothing but Sofia the First toys. Cedric save us… or better yet, Walt. 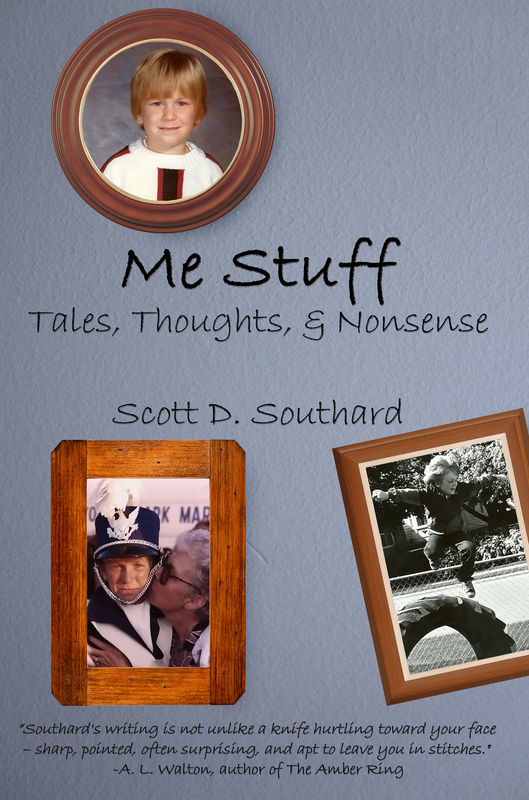 This entry was posted in Parenting, TV and tagged Amber, Brave, Children Television, Disney Channel, Disney Junior, Disney Princess, Disneyland, Frozen, Gone With the Wind, Life, Martha Speaks, Parenting, Princesses, Sleeping Beauty, Sofia the First, The Princess and the Frog, Tim Gunn, TV watching, Wild Kratts by Scott D. Southard. Bookmark the permalink. Awww…Sofia’s not that bad. She stuck up for the trolls! I completely agree with you on Sleeping Beauty, though. Why the heck couldn’t they stay out of the castle for ONE more day? Whose brilliant idea was THAT? Jeez people. Oh the trolls! LOL. Of course, it could be like the other argument like with every commoner story on the show. We are all the same, don’t judge people by sight, etc. The Sleeping Beauty thing that always gets me is why she couldn’t stay with her parents. She was fine up until the curse… which also begs the question why Maleficient was always looking for her. I’m a grandmother and the Disney channel is a last resort at my house. The grandsons prefer learning shows and fun characters. The entire concept of perfect people, perfect worlds, and the “good” principles is way too scary for me – I’d rather watch Sponge Bob and let my brains leak out my ear. Disney has become a social nightmare and not what I want my kids to learn. Stick with PBS – the kids will learn a lot more real things. Oh, there are some Disney channel shows that are great. For example, my favorite is the Mickey Mouse Clubhouse and a lot of the show is about thinking outside the box, coming up with options based on what is around you. There is a lot of imagination around it. Some of the others follow the “Dora” mode (like Jake and the Neverland Pirates). That is fine, but not great.